Two weeks ago, we reported on how the Battlefield 5 game files had a few French soldier skins hidden away. Well, it seems more Battlefield 5 French soldier skins are coming to the game, and they’re more impressive than what was leaked before. 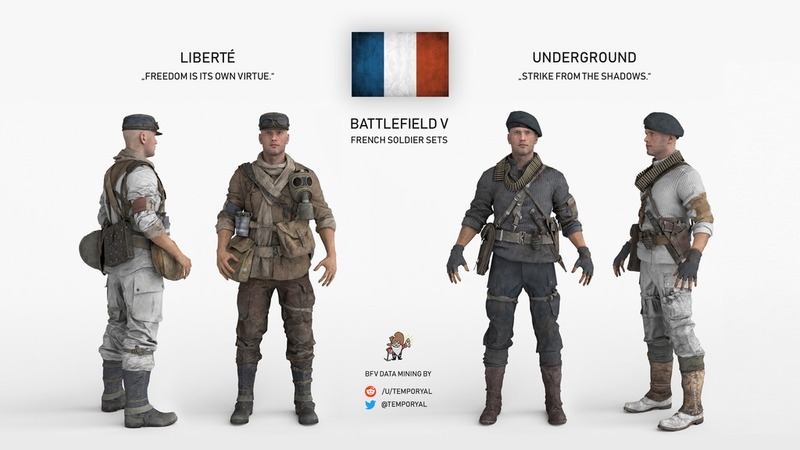 Once again, it was datamined by Battlefield 5 game code comber temporyal, the two Battlefield 5 French soldier skins are called Liberte, and Underground. Check them out below. “Liberté” is complete but “Underground” will feature one additional piece of cloth I can’t render or even see right now. Maybe the upcoming armory update has more details on this set. One Reddit user commented that these will most likely be purchasable with “Boins,” which are Battlefield Coins, given how we got the “watered down” versions of these before. For more Battlefield 5 news, make sure to bookmark our game hub. There’s a bunch of leaked stuff below as well. 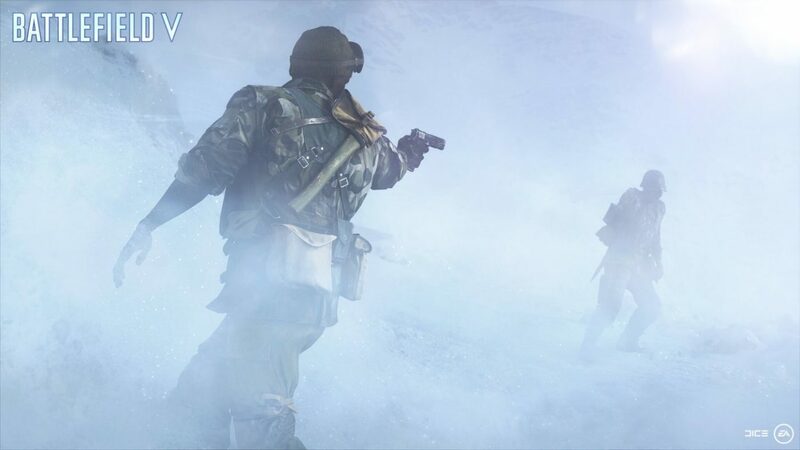 The post Here Are More Leaked Battlefield 5 French Soldier Skins That Should Be Coming Soon appeared first on MP1st.